Holliston Truck is a locally owned and operated business, dealing primarily in previously owned trucks and parts for 40 years. 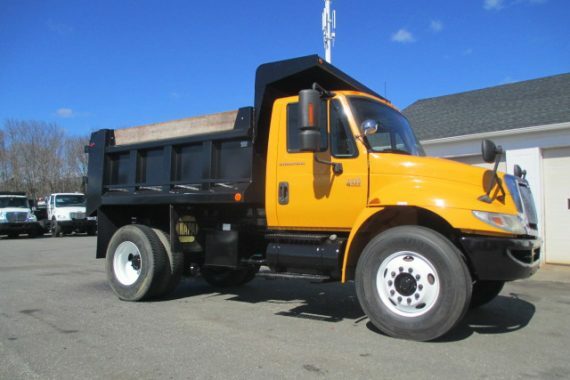 Our staff specializes in the manufacturing of dump trucks from pre-owned vehicles and all aspects of servicing each and every truck completely. 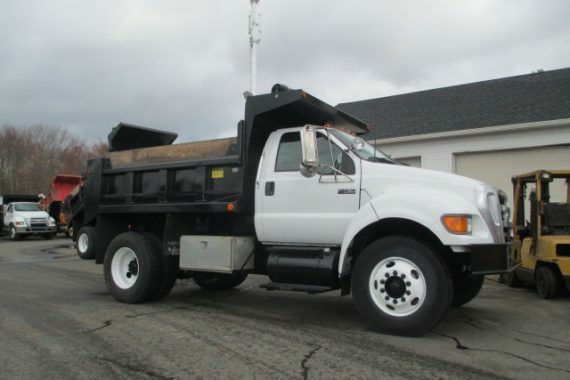 Trucks are commercial vehicles and the prices of new trucks usually match their size. 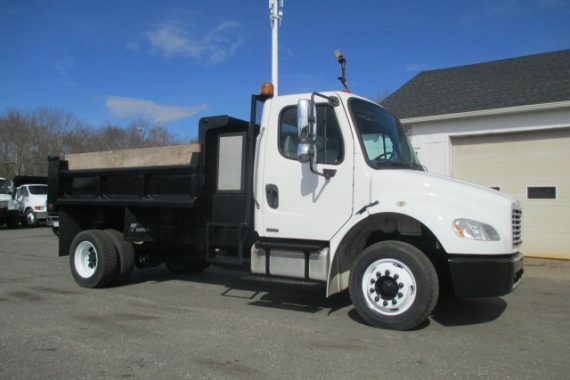 Many buyers, therefore, choose used trucks, which are less expensive and do the job just as well. 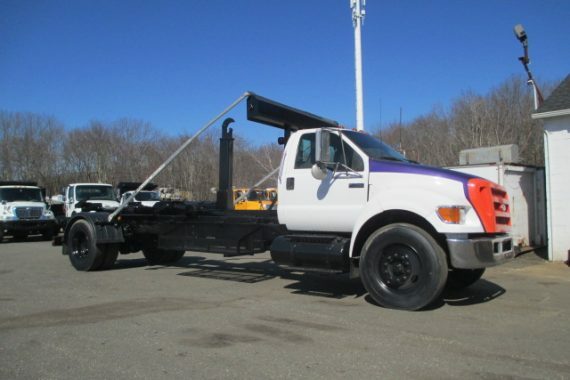 Here At Holliston Truck you will not have to sacrifice quality when buying used. Business hours: Mon – Fri 8:00 AM to 5:00 PM EST. Saturday by Appointment Only.